Isabella L. Bird was an English traveller, writer and natural historian. She was travelling in the Far East alone at a time when such endeavours were risky and dangerous even for men and large, better equipped parties. 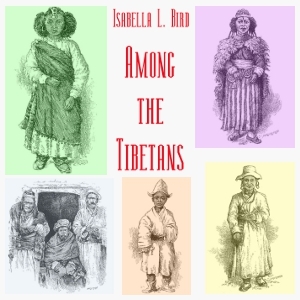 In "Among the Tibetans", Bird describes her tour through Tibet with her usual keen eye: From descriptions of the landscape and flora to the manners, customs and religion of the local people we get a fascinating account of a world long past.